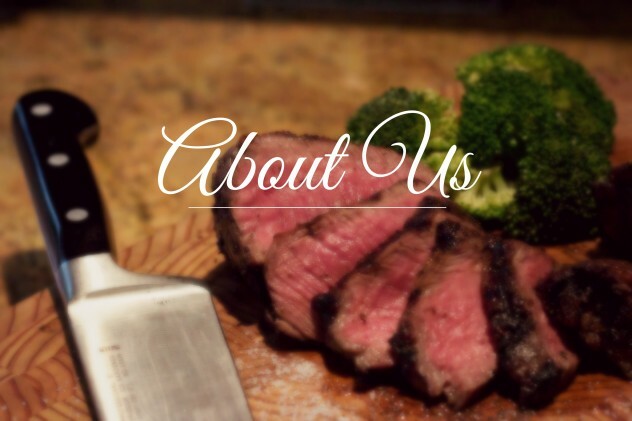 Two Guys and a Grill Catering has been a reliable catering provider in the GTA since 1990. Family-owned and operated, our honest, high-quality food and service is the key to making your event the memorable experience you envision. Two Guys and a Grill Catering has been a reliable catering provider in the GTA since 1990. Whether it’s a one-of-a-kind wedding, corporate event, fundraising dinner or even an epic street party, we do it all, and we do it well! Family-owned and operated, our honest, high-quality food and service is the key to making your event the memorable experience you envision. Contact us today to receive a free quote for your next catered event. About our steaks: Certified Angus Beef is graded the top 2% of all steaks in North America. We serve CAB steaks for all our sirloin steak cuts. Plus, steaks are always cooked to order so your guests can request the doneness that suits them. About our lobster: All our lobster comes from sustainable fisheries in Canada and the Caribbean.